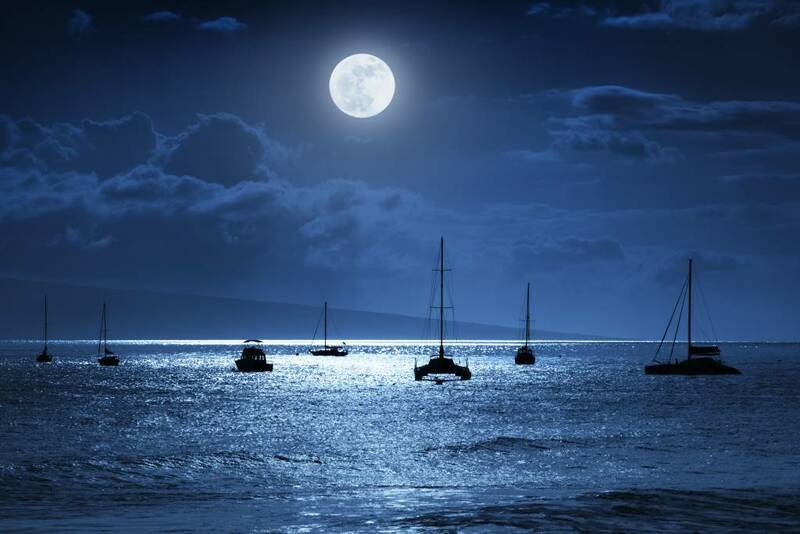 Lahaina has a rich history and is home to many Maui events throughout the year. 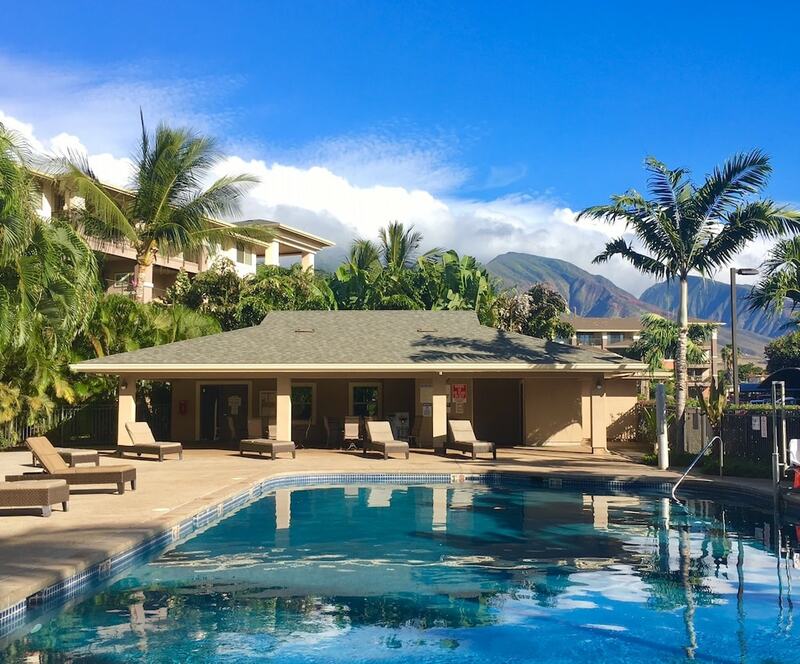 Lahaina Real Estate is a blend of vacation rentable and non-vacation rentable condos, moderately priced single family homes, and stunning luxury homes. Two recently built condo developments, Hoonanea and Opukea, are popular options for both primary residents and second homeowners. Four of the condominium complexes in town allow for short term vacation rentals. 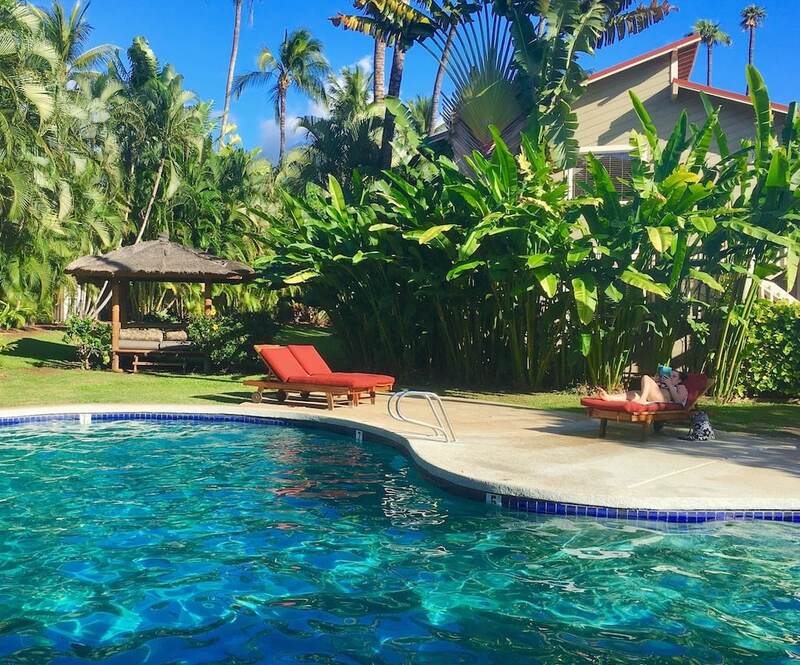 Launiupoko Neighborhood is one of the more popular locations for high end luxury homes on Maui. Lahaina continues to grow while developers are careful to honor the culture an history of the area. The new residential development, Kahoma Village, is a unique opportunity to purchase new homes within walking distance to the beach. 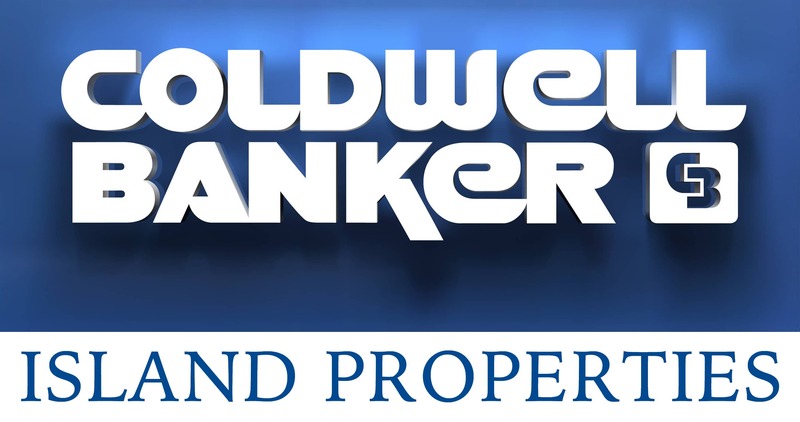 Feel free to contact me directly with any questions on Lahaina Maui Real Estate by filling out the contact form or calling (808) 446-5841. Lahaina is considered to be dry by Maui standards. A sun worshipers paradise, rain days are rare. The neighborhoods of Kaanapali and Kapalua just a few minutes to the north receive noticeably more rain. As is typical for Maui’s dry coastal areas, average temps range from highs in the 80’s and lows in the 70’s year round. Lahaina was once the capital of the Hawaian Kingdom in the early 19th century. This is where King Kamehameha III chose to make his home. Lahaina later became a a vibrant Whaling Village. The history of the area is still felt today with several museums and the world famous Front Street which has been preserved by Maui Historical Society. Front Street was ranked in the top ten Greatest Streets by the American Planning Association. Today Lahaina is dubbed “Art Capital of the Pacific” due to having the most Art Galleries per capita than any other town in The United States. Every Friday night from 6pm to 9pm is “Art Night” where the Art Galleries offer a meet and greet with featured Artists and is just one of many town events and celebrations than draw not only residents from around the island but also visitors from around the world. Lahaina is also the center of activity during Maui’s Fourth of July Celebration and Halloween on Front Street attracts visitors from throughout the Hawaiian Islands and even the world. 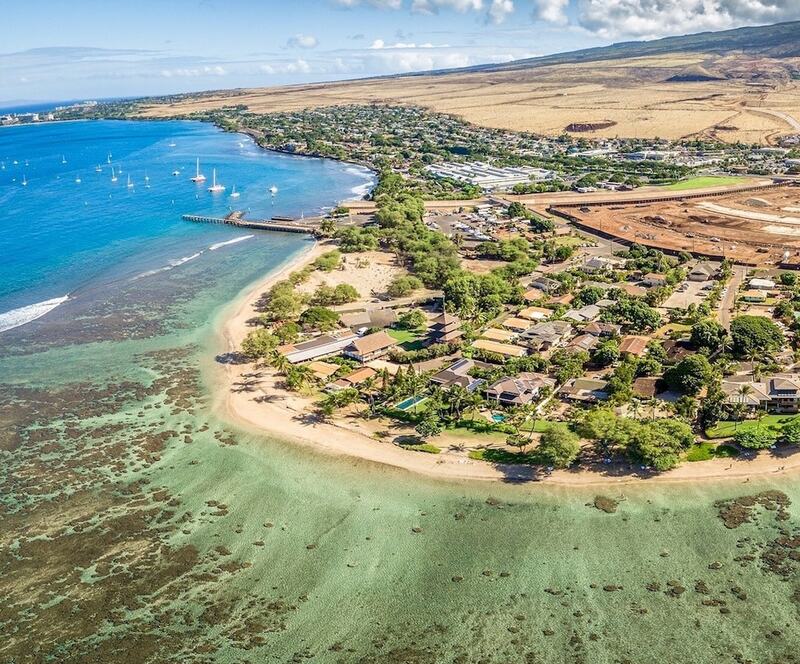 As a resident of West Maui for more than a decade, I have intimate knowledge of Lahaina Real Estate and I proud to have been included as an architectural consultant on some of the recent revitalization projects in the heart of Lahaina. It is my pleasure to share my knowledge with my clients. Feel free to contact me at (808) 446-5841 or fill out the Contact Jesse Form to start the conversation.